Help us make the Ventures website a better resource for you! Please take a few minutes to share your experience with the Ventures website. We want your insight to improve its usability and accessibility for you! Request an appointment with a lawyer, at no cost, for 60-minutes to ask them legal questions about your business. New registration process: Complete this form (see completed example) and send it to Judy Castaneda by Monday, May 7 at 5:00 pm to request an appointment. If you need help completing the form contact Judy. Small businesses and organizations, with 1 to 100 employees can try ORCA for Small Business transit subsidy through June 2019. When an organization subsidizes its employees’ transit passes for the first time, WSDOT provides a 50% subsidy of the employers’ contribution amount up to $10,000. A great opportunity for small businesses to provide a competitive benefit to their employees. Visit their website or email their Business Advisor team at ORCASmallBiz@steergroup.com to find out more. All Ventures entrepreneurs now have access to Ventures’ online registration page. Find up-to-date information on all upcoming courses, workshops, and coaching opportunities. 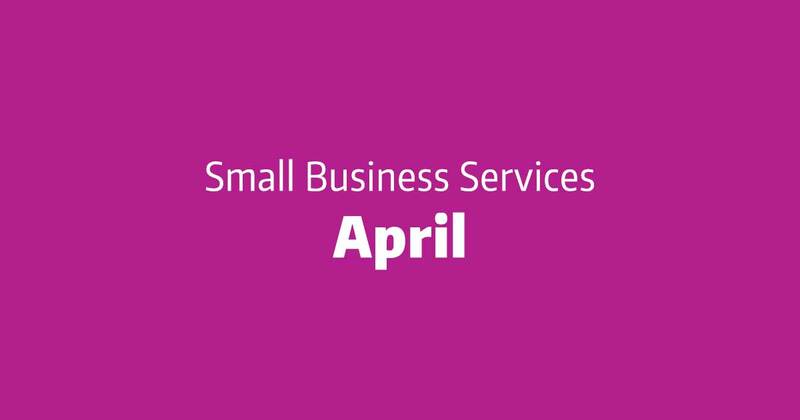 Your password has been emailed to you if you are on the Small Business Services newsletter. If you are not on our email list, please reach out to your business coach to get one.